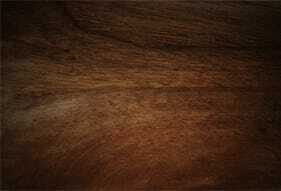 We source the best materials around, from woods, to glass and metal. We ensure that all of our projects are completed with the highest quality products and will stand the test of time. When it comes to creating bespoke furniture that’s unique to our customers, there’s a lot to consider. Not only does it have to look the part, it also has to stand the test of time and have the perfect finish. That’s why we only use the finest quality hardwoods and softwoods when it comes to practicing our craft. 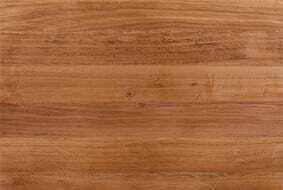 Hardwoods are by far the most common choice of wood. 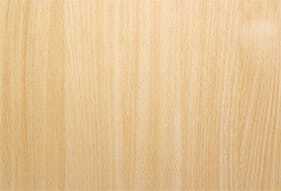 They give a clear finish with exposed grain to wonderful effect. 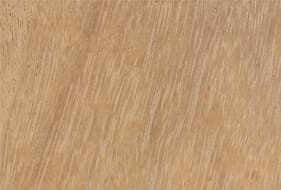 From oak and walnut, to utile, ash and beech, we’ll pick the right hardwood for your furniture according to colour, style and finish. 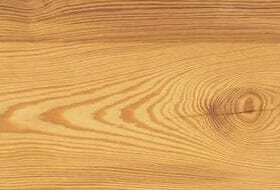 If your furniture is to have a paint finish, softwood like pine is the most cost effect route to take. 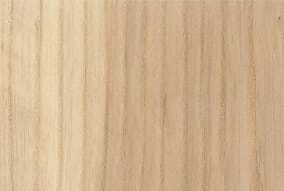 Regardless of what you need – from doors and windows to interior cabinets and fitted kitchens – we’ll find the right wood for you in a cost effective way without compromise. 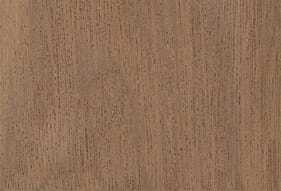 Hardwoods are chosen 99% of the time by customers who want a clear finish applied to the wood so the colour and grain is visible on the finished project. 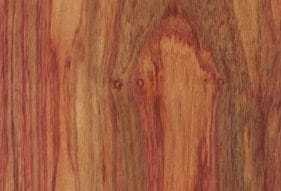 Softwoods are chosen for projects if the customer wants a paint finish as the timber won’t be seen and it’s the most cost effective option as hardwood is on average two to three times more expensive.